Отель Country Garden Phoenix Hotel Jingmen находится в городе Jingmen. Featuring free WiFi and a restaurant, Country Garden Phoenix Hotel Jingmen offers accommodation in Jingmen. Free private parking is available on site. 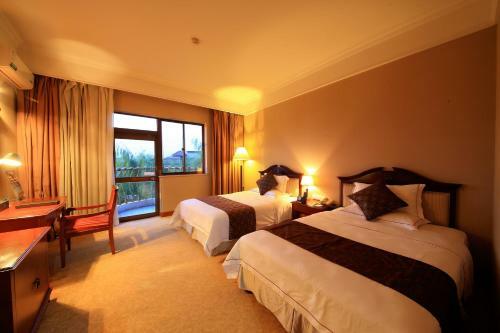 Country Garden Phoenix Hotel Jingmen is a 25-minute drive from Jingmen Railway Station.